What has happened to Philippe Saint-Andre? The once arch-conservative coach has sprung another surprise by handing 23-year-old Hugo Bonneval, from Stade Français, his first cap on the wing against Italy on Sunday in place of Maxime Médard. Few saw that coming. 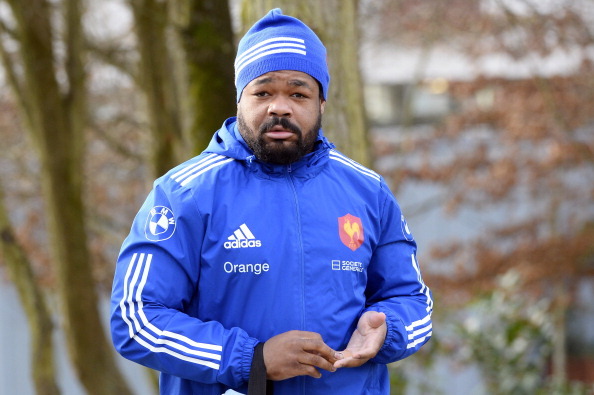 Admittedly, Saint-Andre also caught most commentators unaware by opting to continue with Mathieu Bastareaud instead of giving 19-year-old Gaël Fickou his first start in the Six Nations. The only other change sees the return in the second row of Toulouse’s Yoann Maestri with Alexandre Flanquart dropping down to the bench. While the win against a naive England was a huge fillip for France – and a great relief for Saint-Andre who was under immense pressure going into the game – the French must be careful not to allow the victory to paper over the cracks. Yes, they are teeming with talent out wide but in the pack there remains a lack of resources. Nicolas Mas and Thomas Domingo had the edge over their English counterparts in the first quarter last week but they were soon flagging and the 33-year-old Mas, once such a dominant scrummager, is becoming a 40-minute front row forward. In the second row Pascal Pape and Maestri are good players but not in the world-class bracket and again there are few options in that department. 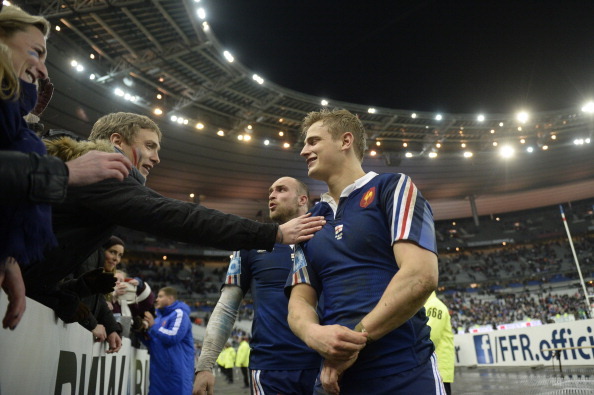 Not so the back-row where France – even without injured captain Thierry Dusautoir – have strength in depth. Yannick Nyanga and Louis Picamoles both had strong games against England while Bernard Le Roux gets another outing against Italy. But all the talk going into Sunday’s game will be about Bonneval. “Even if he’s more used to playing at full-back, I saw him play wing against London Irish (in December’s Challenge Cup) and he was exceptional,” said Saint-Andre in explaining his decision to field him on the left wing. He is the son of Eric, a livewire Toulouse wing who won 18 caps for France in the 1980s and was a member of that mesmeric backline that included Serge Blanco, Denis Charvet, Franck Mesnel and Philippe Sella. Bonneval senior’s standout season was 1987 when he scored five tries (including a hat-trick against Scotland) as France won the Grand Slam. In short, Bonneval Jnr plays the game like Bonneval Snr, and that can only please connoisseurs of the sport, regardless of their allegiance.